attitude, and always a spark of humor. After getting to know her, you’d realize that you’re right. 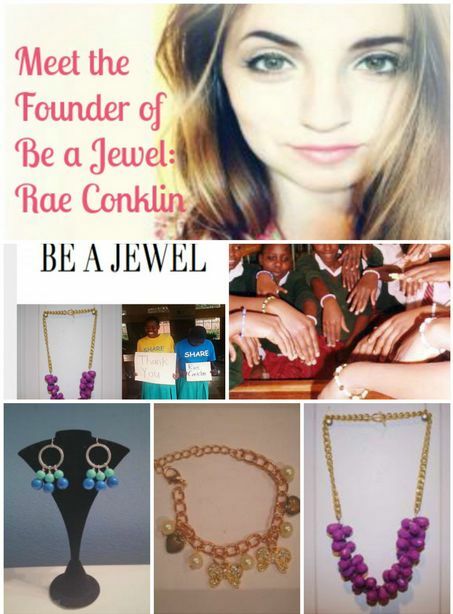 Rae originally started selling her handmade jewelry to fundraise for a friend’s organization, but six years later, Be a Jewel has blossomed into a non-profit run out of Rae’s own home, complete with its own social media following, eager consumers, and a meaningful result that speaks for itself. MMM: Tell us a little bit about how you started Be a Jewel. 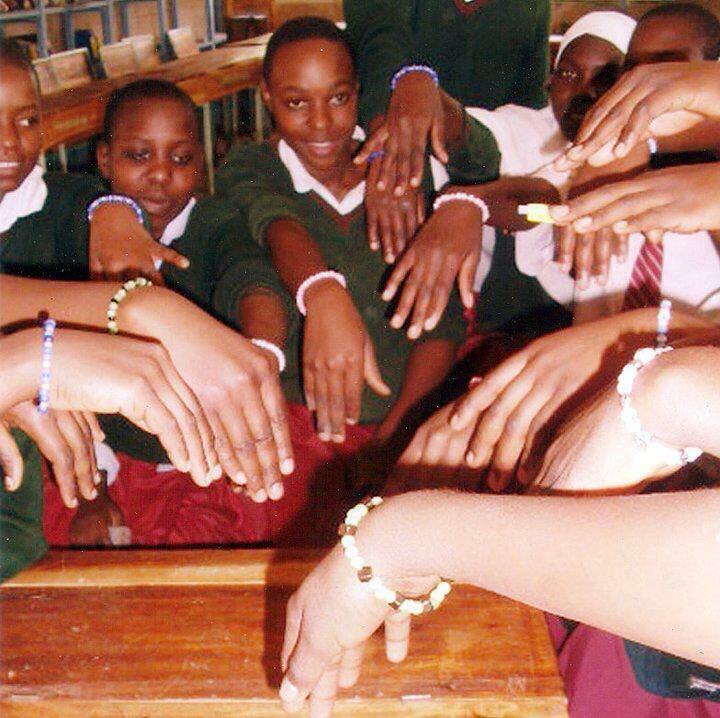 Rae: Back in 2009, Be a Jewel was originally founded as a fundraising arm for Shannon’s After-School Reading Exchange or SHARE (shareinafrica.org). 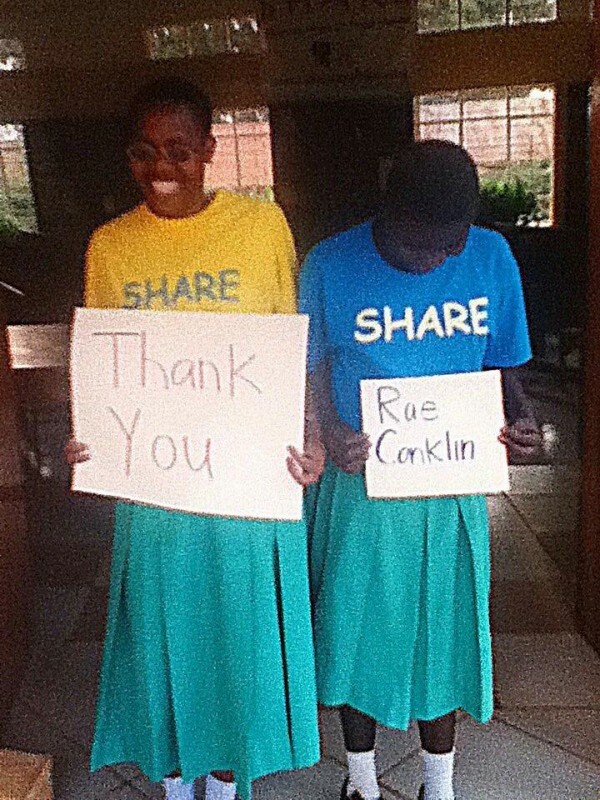 SHARE’s main goal is to promote equal education opportunities for young women in Tanzania, Africa. I became involved with SHARE after my friend Shannon McNamara, who founded the group, reached out to our friends about it. After enrolling in the pen pal program, I was able to talk to a couple of the girls who were able to receive scholarships through SHARE. They were just so thankful and genuine in their letters – it really moved me. My favorite pen pal was actually 2 years older than me and wanted to become a nurse. She told me how it was the only job she could see herself doing because she loved helping people. Afterward, I decided I wanted to give the girls something special, something they could carry with them. 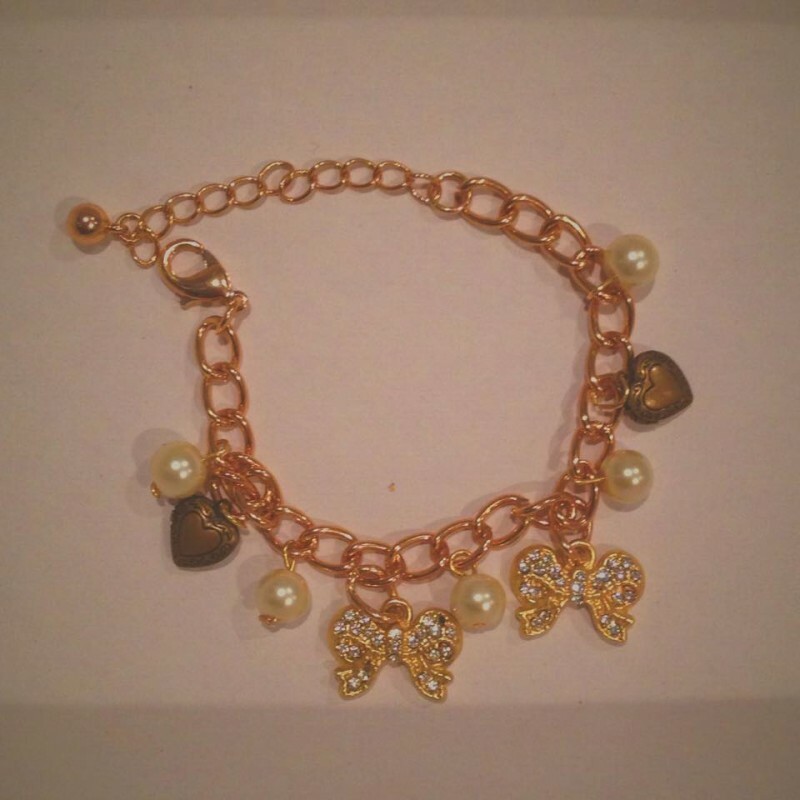 The first ever jewelry ever worn by Be a Jewel was free. I made about 30 bracelets and the McNamaras were kind enough to include them in the next package of books and school supplies that were shipped over to the schools. proudly they held out their wrists to show me that they appreciated my gift. After that, I decided I wanted to give them more. That’s when Be a Jewel truly formed – I made a small collection of pieces and set up a sale at my mom’s office. 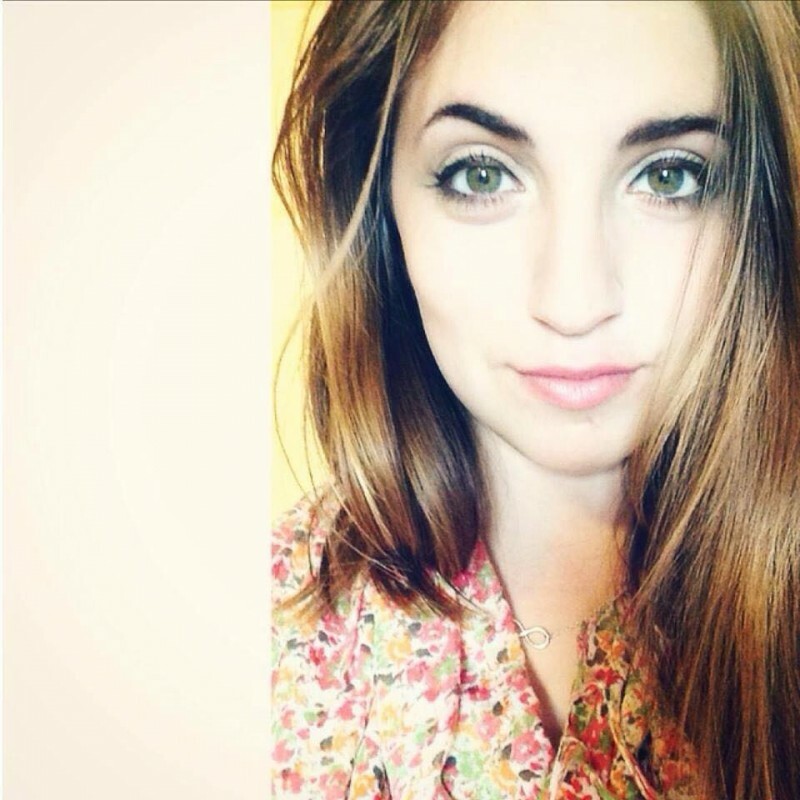 Most people were intrigued to see a 15-year old selling necklaces, bracelets, and earrings out of a cubicle, but it was the SHARE story that made them want to help. To this day, at every sale event, I have a picture of my pen pal on the table with me. Jewelry making has always been a hobby of mine – an excuse to procrastinate with homework and studying. But not many parents would buy their 8-year old daughter a set of pliers. 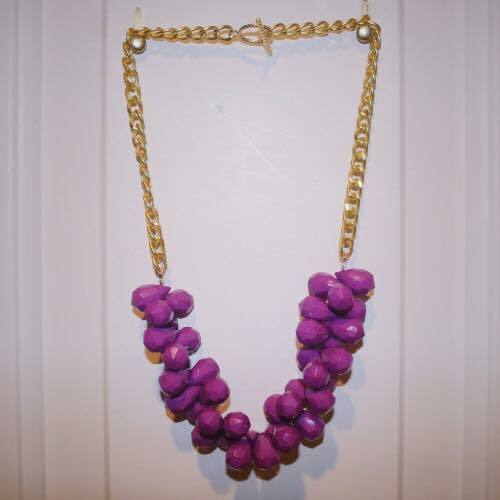 Luckily, in the 3rd grade, my best friend’s mom made jewelry for a living and when my mom saw how much I loved going over there to play with beads and wire, she consented and took me to Michael’s to buy my first supplies. Since then, it’s been a lot of magazines and online searching to follow current trends in hopes that I can recreate something people will want to buy. What is it like running a non-profit out of your own home? I love it, but my parents don’t. I used to have all my beads and wires and pliers and what have you all over the living room. Whenever guests would come over, they first thing they’d see [would be] the rack of necklaces and bracelets on the table. I thought it was great advertising. My parents didn’t. So, I have relocated my main premises to my bedroom, as the basement, though spacious, is too dusty. In all seriousness, though, being able to work out of my house gives me a lot of liberty to be comfortable. This isn’t a job for me. It’s fun, and I can update my blog, Instagram and Etsy store in a bathrobe. I have no complaints. Where do you usually get your materials? Any materials in particular you really get excited to work with? have to run errands, she knows where to drop me off. Otherwise, I’ve always been more than happy to receive old jewelry from friends and family members. I take it apart, salvage what I can and make something new. As an environmentalist, I am a huge advocate for recycling and reusing. But I don’t think that means you have to be out of style when you do it. Do you regularly communicate with SHARE representatives? Yes, I do! Shannon, founder of SHARE, and I were in high school together. She just graduated from Rice University this past spring and landed herself a real-person-adult job down in Florida. Fun fact of the day: we were apparently friends in pre-school before we reunited in high school and have pictures together back when we were learning how to put blocks together. Even now when I don’t see her at cross country or track practice every day, Shannon and her family are a great support system. They reach out and offer tables for events where I can sell jewelry, send shout-outs on Facebook about my Instagram and blog, and blow up my notifications with likes and comments. Such hard work does not, I’m sure, come without its share of challenges. What kind of struggles do you face on a day-to-day basis? 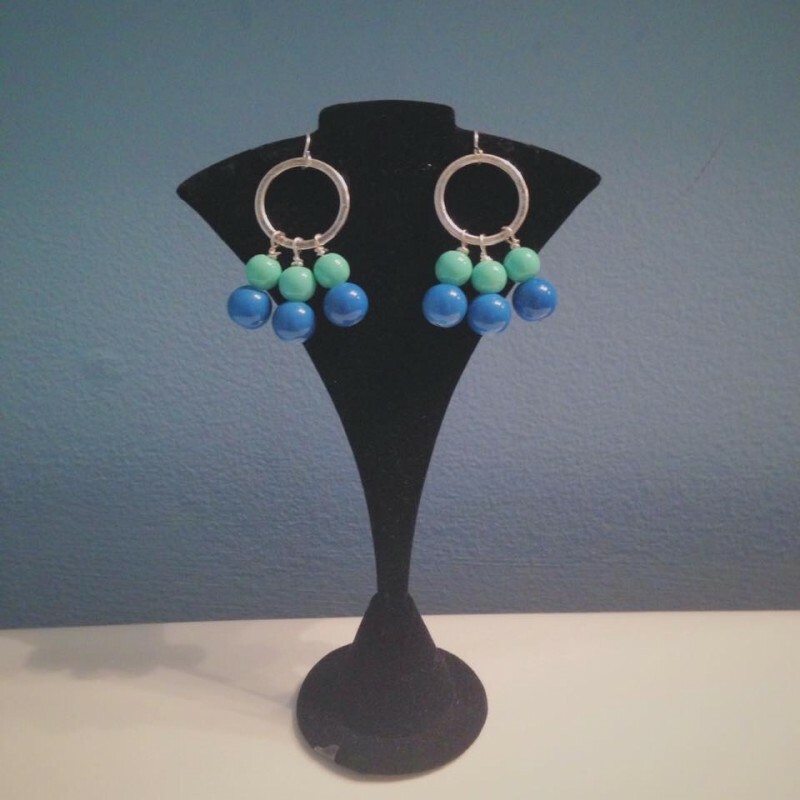 Well, jewelry-making is an art form. I like to brag that, as they are all handmade, my pieces are one of a kind. But because of this, that means I have to constantly come up with new ideas. After 7 years of running Be a Jewel, I’ve made over 500 necklaces, bracelets, and earrings. I don’t want to repeat myself but if I make something I really, really like, it’s hard not to want to make a bunch of the same thing over and over again. Also, since I’m still in school, I can’t make as much jewelry during the academic year. I keep meaning to bring my supplies with me to Baltimore, but then I know I’d never be able to get any schoolwork done. What are your highest hopes for Be a Jewel? I would love to see Be a Jewel grow into a true business. Making jewelry and organizing events have never felt like work for me so I know that if designing were to become a career for me, I wouldn’t mind one bit. I’ll always continue to support SHARE in my efforts and if Be a Jewel can become a more constant source of funding for the scholarship program, I will be extremely happy. If you buy a piece and submit a photo, with your consent I will post it and tag you on the instsgram account! Visit SHARE’s website to learn more!